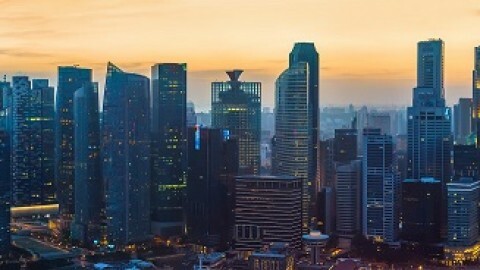 Known as an Asian tiger, Singapore is a key economic knot of the region. With 100% of the population lives in urban areas, the population density in Singapore is 8,264 people per km2. This space scarcity poses great challenges for the construction industry. It requires businesses to step up the game and adopt more efficient, sustainable construction technology. This also means that you need to stay on top of the latest trends in the field. With a limited supply of fuels, it’s critical that companies start shifting towards energy-saving design and construction. This will not only cut costs but also helps reduce the environment footprints. Prefabrication isn’t new in the construction industry. However, this year we expect to see new practices and techniques used to make prefabrication. This will foster team collaboration. You’ll be able to use fabrication on more complex projects and at a larger scale. Building Information Modeling (BIM) will continue to develop in 2017. This 3D modeling process is beneficial for not only the design process. It can also be applied throughout the construction phases. Details and specifications of every aspect of the build can be translated through the 3D model. This will enable industry players to better plan, organize, and produce without blowing the budget. 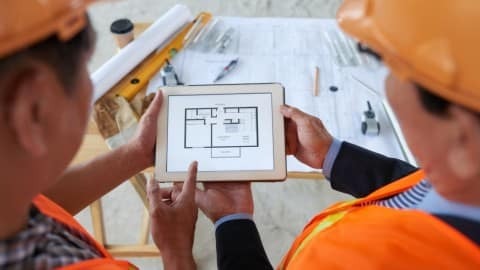 The future belongs to smart buildings — ones that use information and construction technology to optimize and automate the operations. This consist of various systems, such as heating, lighting, security, and ventilation. By utilizing sensors and microchips, smart buildings allow businesses to gather data and control the energy as well as space usage more efficiently. Construction work requires a massive amount of resources. To build sustainable buildings, more companies need to go for green, biodegradable materials. For instance, instead of using the traditional materials for windows, why not try low-emittance or smart glass. They’re great at blocking the heat and save you a lot of money on the utility bills. Training is a crucial part of a successful business. When it comes to construction, there’s no exception. With the help of virtual reality, employers can provide more effective training sessions to their employees. This not only guarantees safety but also takes training quality to the next level. Mobile apps need no introduction. 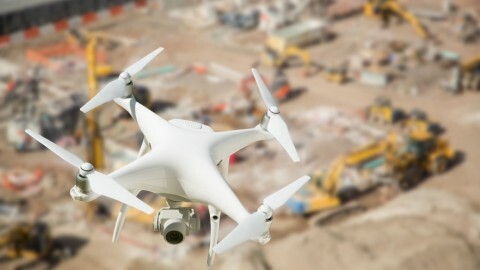 In 2017, we expect to see this construction technology trend becomes more prevalent. 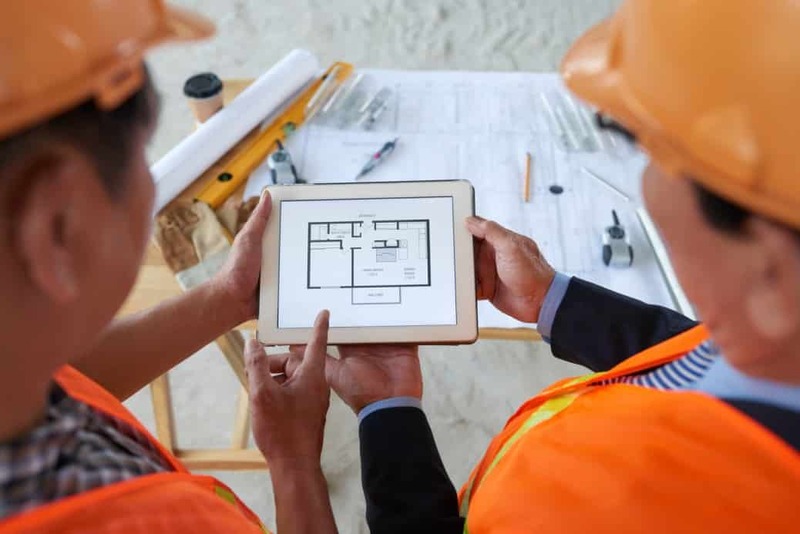 Mobile devices will play an important part in streamlining the whole construction process. They allow users to record job site and gain real-time data into a worker’s productivity. They also improve communications between architects, owners, and construction team. Though faced with challenges, the future is looking bright for the construction industry. Successful construction companies are the ones who welcome innovation. They must be ready to adopt newer, more sustainable practices into their business process. 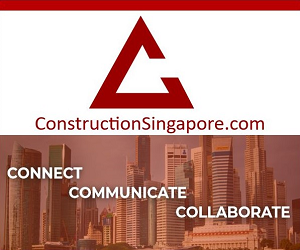 If you want to have a further discussion on construction technology trends, share your voice on our forums. We look forward to hearing from you!